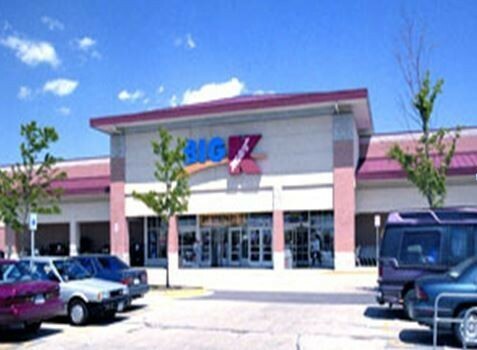 In January 1995, Klaff Realty, LP and Blackstone Realty Advisors purchased a four shopping center property portfolio consisting of approximately 800,000 square feet of retail space. The four centers were located in Schaumburg, Elk Grove Village, and Bolingbrook, Illinois and Coral Springs, Florida. 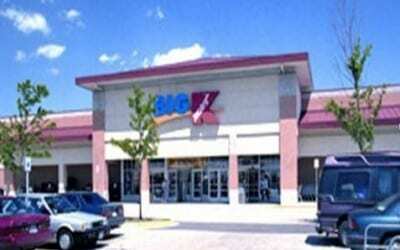 In addition a number of leases to closed Kmart stores were assigned to Klaff Realty, LP for redevelopment. All of the properties were subsequently sold in 1996 and 1998 to institutional and private investors.